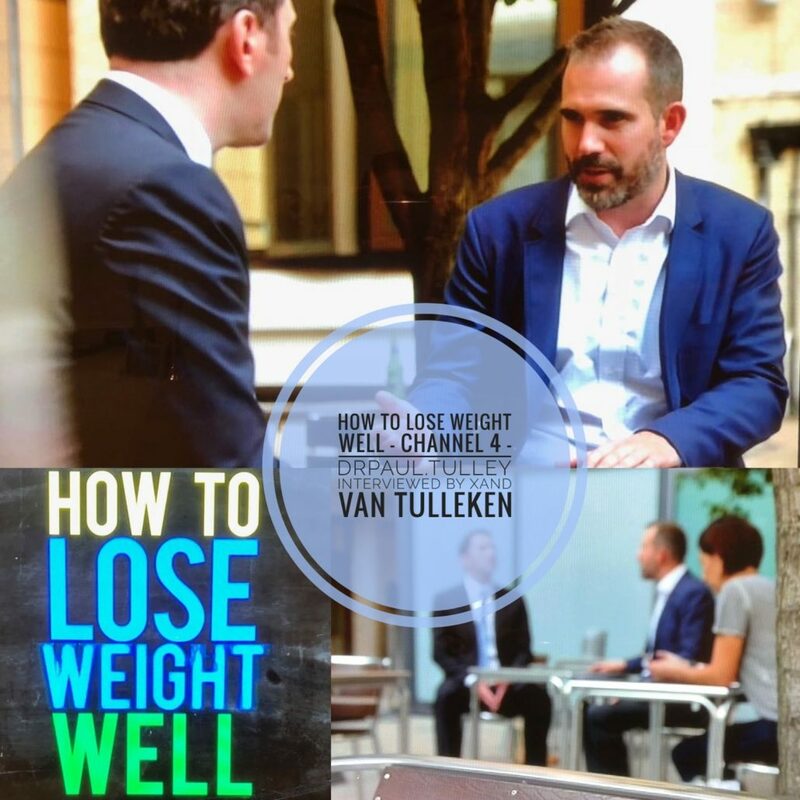 Mr Paul Tulley recently appeared on the popular Channel 4 TV programme How to Lose Weight Well. Presented by Dr Xand van Tullekenand and Dr Helen Lawal, the aim is to road test the most popular diets and their effectiveness, aided by ordinary Brits desperate to lose weight. 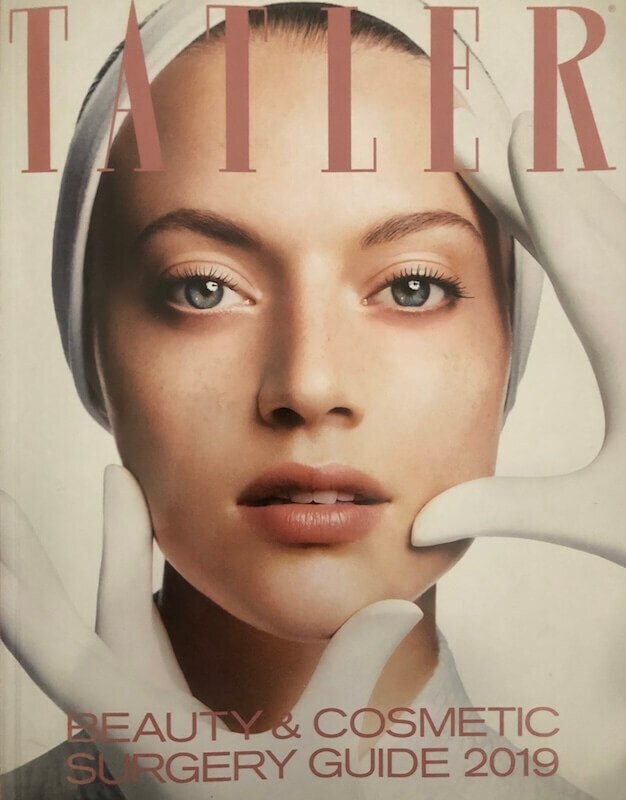 In the second episode of the current series, a patient was shown undergoing extensive VASER liposuction and Mr Paul Tulley was asked to comment on the benefits and risks of VASER. 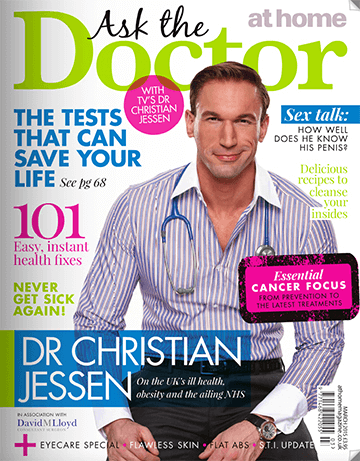 Mr Paul Tulley appears in At Home magazine with Dr Christian Jessen. 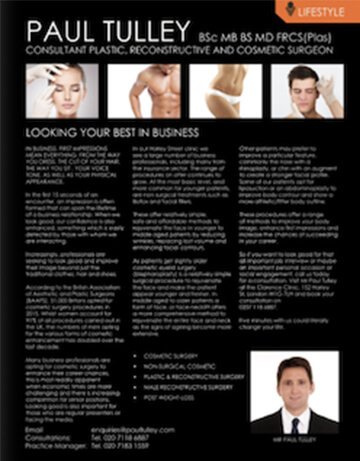 In Market People Magazine, Mr Paul Tulley comments on the rise in professionals seeking plastic surgery procedures, to help them get ahead in business. 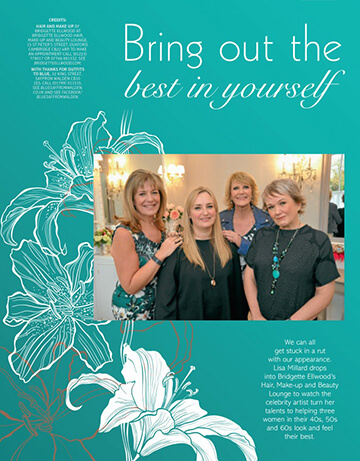 SMASectomy face and neck lift with liposuction to the jowls and neck performed for Dawn Robinson was recently shown in the Cambridge Magazine as part of her lifestyle makeover. Click here to read the article in full. 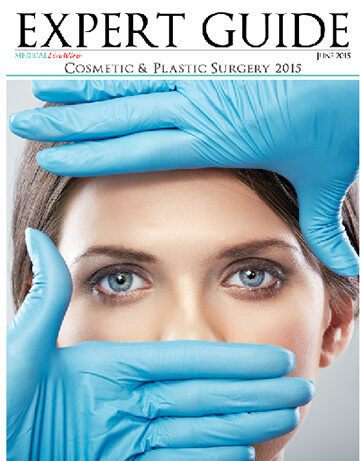 Mr Paul Tulley also appears in the Cosmetic & Plastic Surgery 2015 Guide from Medical Livewire.